Cadillac CT6, the would-be flagship that somehow never managed to upstage the Escalade, will end U.S. production early next year. But have no fear, Cadillac wants you to know, you should have no problem finding one on dealer lots. Hm. I wrote Cadillac to get confirmation of the whole CT6 range coming to a close, not just the CT6 Hybrid, as we had already known. Cadillac quickly let me know that, yes, the CT6 as a whole is coming to a close here in America, but with two caveats: Chinese production and sales will continue, and though the CT6 will die in America, it will go out with V8 glory. I wanted to be extra sure about that wording so I asked a follow-up. American buyers won’t be getting any more CT6s after production ends, right? 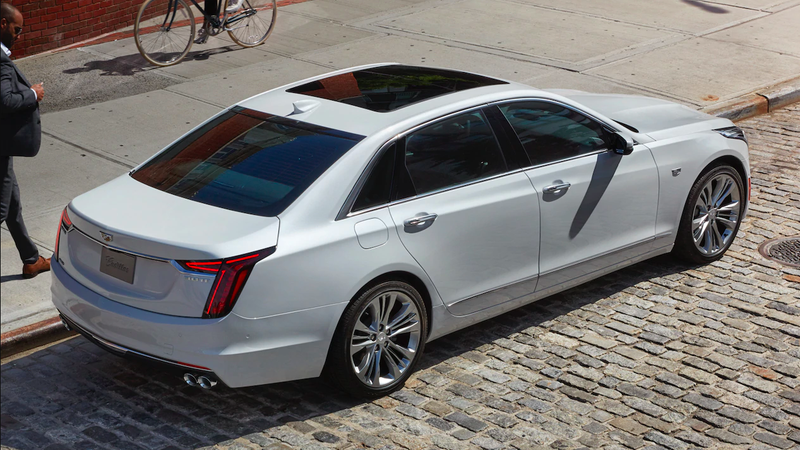 Basically, Cadillac wants you to know there should be plenty of unused CT6s hanging around all year long, should you want one. Anybody keeping any eye on oddly good CT6 sales will tell you this is a bummer but not exactly a shock given how hard everything is getting hit across GM. Still, it’s funny to hear coming from Cadillac itself.